These 28 activities including timelines, word searches, matching, fill-ins, math decoding, word puzzles, sudoku, and more help students vecome familiar with 52 monarchs from 17 countries and empires. See a preview of Monarchs of History: Puzzles and Quizzes. 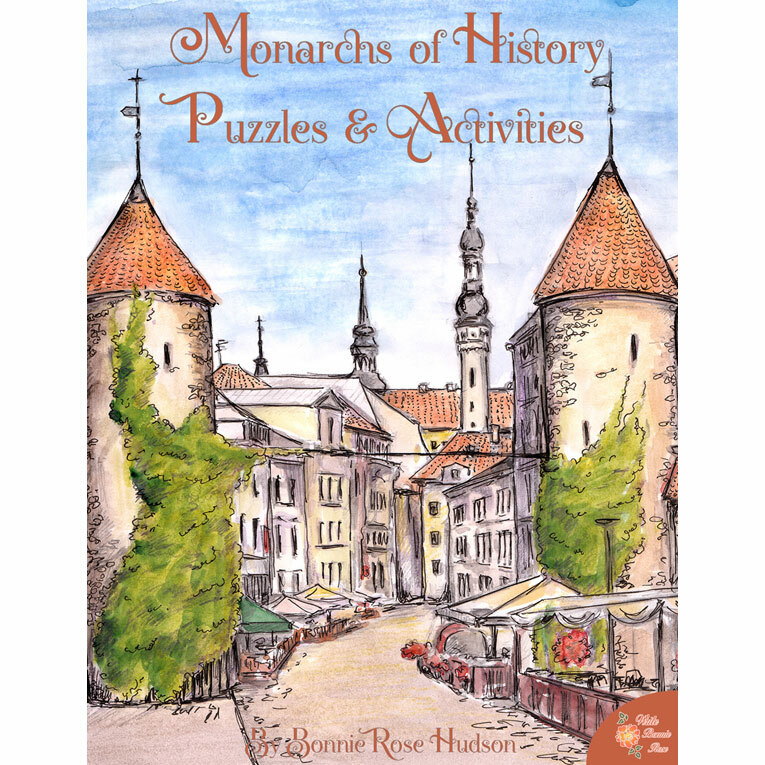 Monarchs of History: Puzzles and Activities is packed with 28 activities including timelines, word searches, matching, fill-ins, math decoding, word puzzles, sudoku, and more. 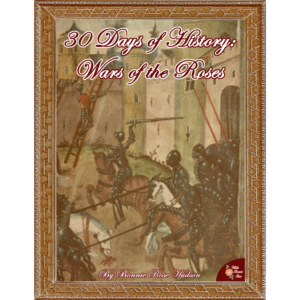 Become familiar with 52 monarchs from 17 countries and empires including England and the United Kingdom, Hawaii, Sweden, Inca, Aztec, Songhai, Austria, Māori, Russia, France, Spain, Persia, Prussia, China, Norway and Denmark, Mughal, and Portugal. 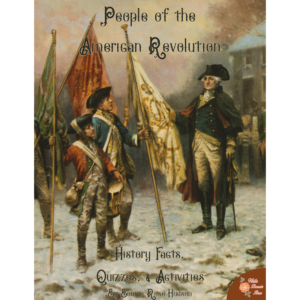 Ivan the Great, Henry VIII, Philip II, Elizabeth I, Louis XIV, Peter the Great, Frederick the Great, Catherine the Great, and Napoleon are explored in more detail. 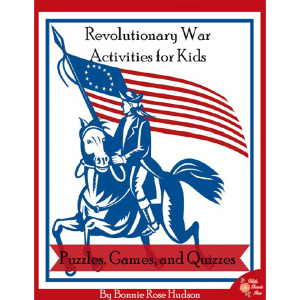 Students also learn about the Spanish Armada, the War of the Spanish Succession, the Great Northern War, and geography at the time of Napoleon through various puzzles and activities. 53 pages total.